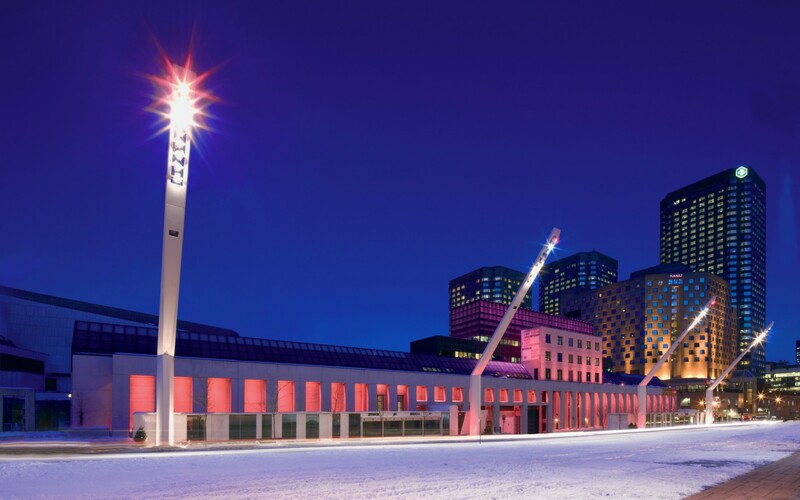 More than 100 Lumenbeam Large Color Changing luminaires are concealed at the base of the musée d'art contemporain de Montréal, Canada's largest art museum and one of the country's largest LED installations. 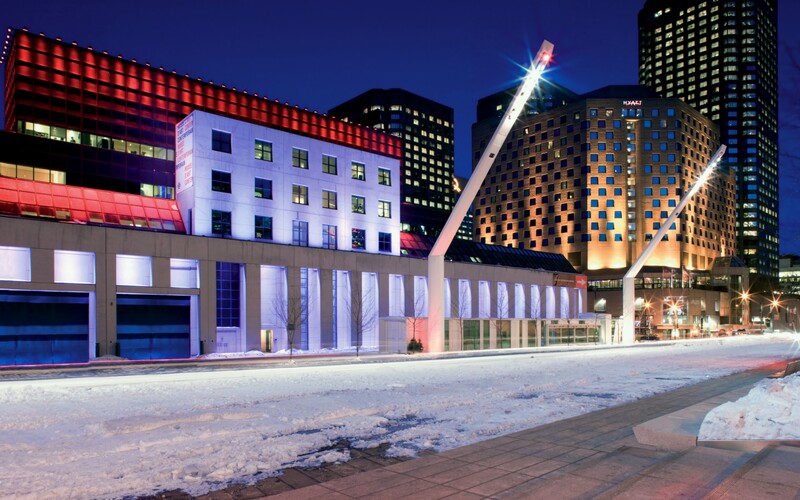 Chosen for their ruggedness and color properties, the luminaires cast an ethereal glow making the building appear to float above the ground. It is as if the lighting is coming from nowhere. 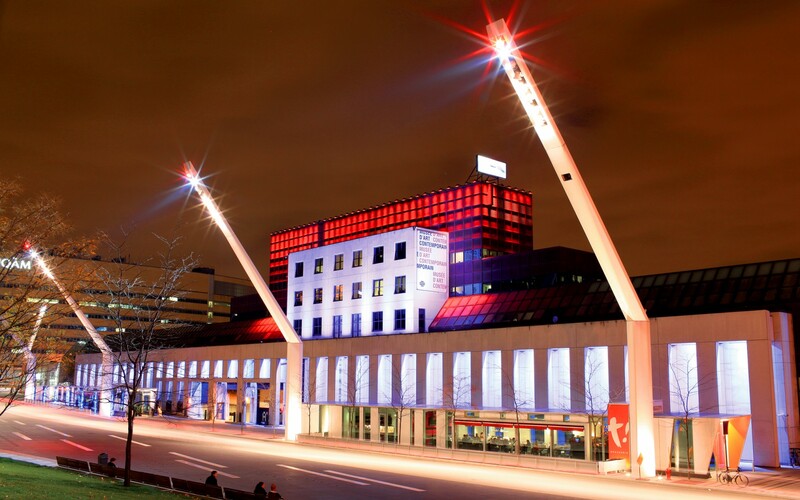 Lumenpulse Lumenbeam Large Color Changing fixtures have been used in one of Canada's largest LED installations at the Musée d'art contemporain de Montréal (MAC), which is at the heart of Montreal's theater and festival district, the Quartier des Spectacles. 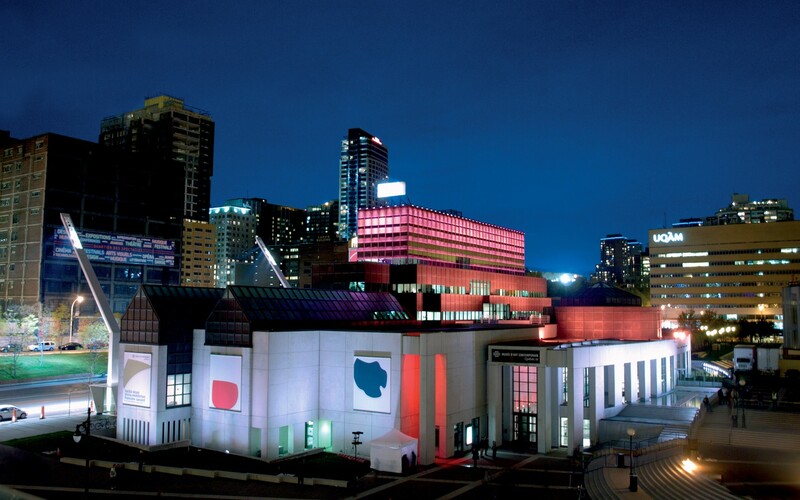 More than 100 color-changing LED fixtures at the base of the building give the illusion of weightlessness to the iconic museum's stone facade, and help create its distinct visual identity. 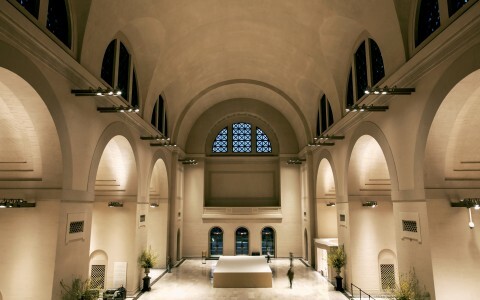 Leading Canadian design firm Lightemotion concealed the fixtures in the colonnade that surrounds the museum so that the building itself appears to glow from within and seems to float on a cloud of ethereal white light with hints of cool blue. The facade is revealed by the soft-hued light from the luminaires hidden within trenches so that, as Lightemotion principal François Roupinian says, ‘it is as if the lighting is coming from nowhere.' Glare shield visors add to the subtlety of the scheme. 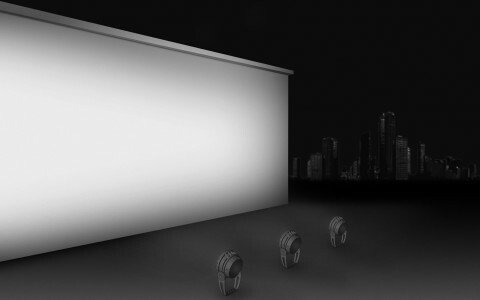 The Lumenbeam fixture's compact footprint and robustness suited it precisely to this location, while rigorous testing showed that the RGB color mixing and optics would enable it to produce the quality of light that Lightemotion was looking for. The Lumenbeam's award-winning, dual chamber design prolongs the life of the luminaires by helping to dissipate heat and making it possible to access and replace driver components. 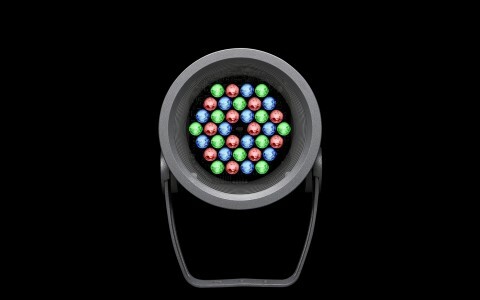 A further consideration was energy; Lightemotion opted for an all LED-based solution to save energy; the Lumenpulse fixtures consume a maximum of just 36W each.